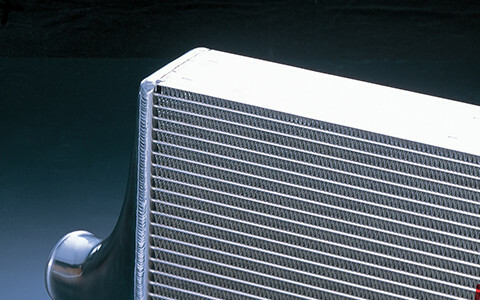 Get the Turbine's Real Power and Increase Engine Torque! 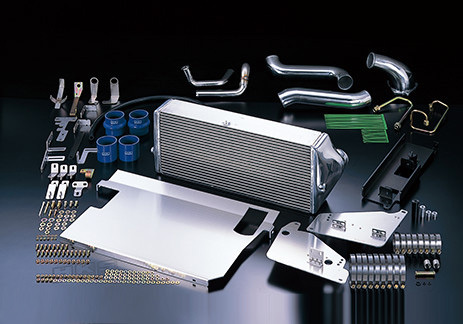 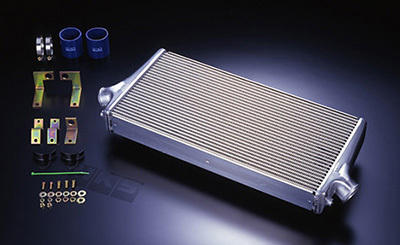 Large capacity Intercooler core, which handles up to 500PS, and radiator are V mounted. 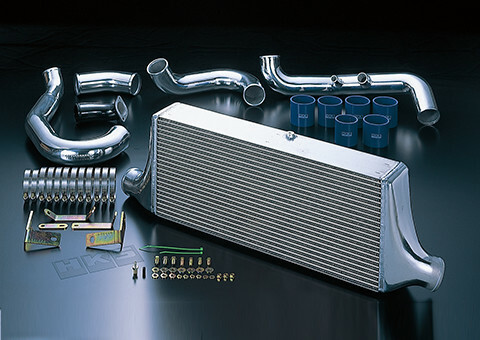 Specially designed for FD3S RX-7. 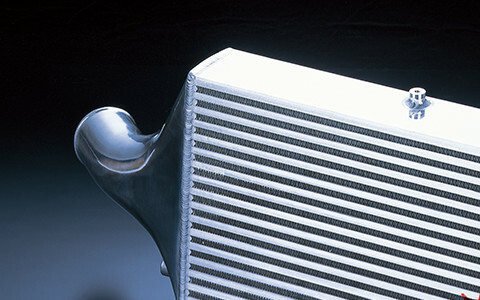 Because of the design, cooling air is used efficiently. 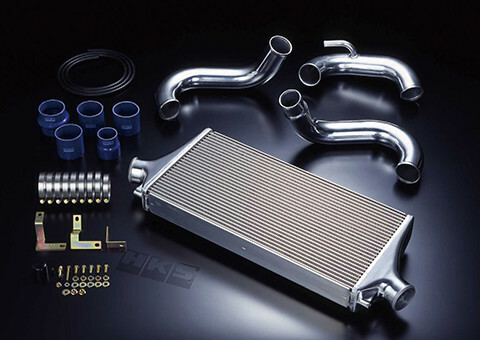 For street, circuit and drift.